Circle grounders is a rolling and trapping activity that leads to improved fielding skills. Players form a large circle. 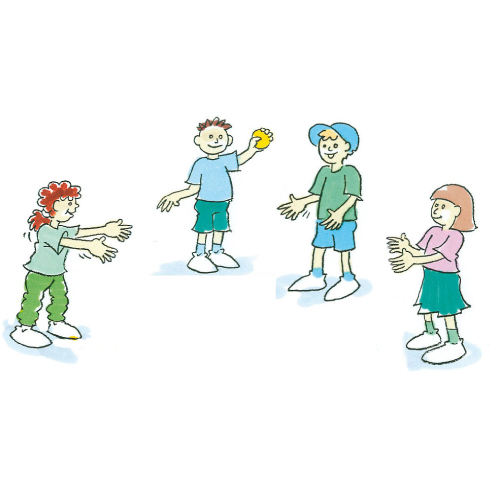 1 player begins with the ball and rolls it to another person in the circle. That player fields the ball and rolls it to another player in the circle, trying to get it through their legs.